For the guy or lady who braves interstates, airports and hotels, we present the Top Five Must-Haves for the Mobile Worker. With the Plantronics Savor M1100 Bluetooth Headset (which comes bundled with a 1-year free subscription to Plantronics Vocalyst) you can: check and receive emails and text messages, stream music, receive weather, traffic and news updates, get driving directions and take/make calls – and did I mention you can do all this with a voice command? A must have if you do business like a shark – constantly moving. 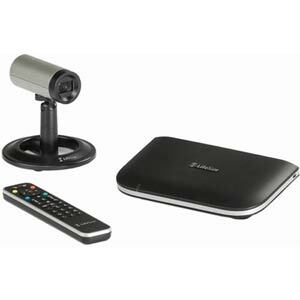 Need a quick video conference with a client from your hotel? Need to Skype your colleague from the airport? We give you the LifeSize Passport. High Definition 720p30 quality that fits in the palm of your hand and connects in minutes, assuring you of quality face time. Okay, so you don’t need to see any faces, but you do need in on the conference call. 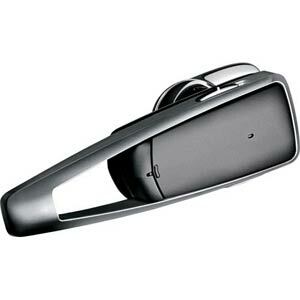 The Plantronics Calisto P420-M has got you covered. Easily connect to your PC or laptop via USB and get talking in seconds. 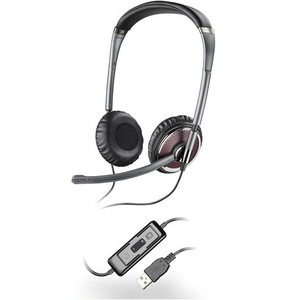 The Omni-Directional Mic and Wideband PC Audio make sure you hear everything they say and they hear everything you say. If you like the feeling of the over-the-head headset and a little privacy in your conversations, the Plantronics Blackwire C420-M Binaural Headset is the way to go. It’s comfy, durable and stowable making it a perfect roadside companion. 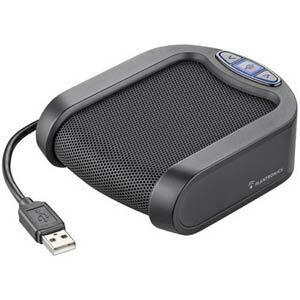 It connects to your PC/laptop via USB and has echo cancellation and Hi-Fi audio so you get the most out of your calls and your Bruce Springsteen Greatest Hits CD. All the side pockets of your luggage stuffed with hotel shampoo and overpriced airport ties? Fret not - the Blackwire C420-M comes with its own travel case. If you’re traveling with headset you surely will have to charge that bad boy at some point. 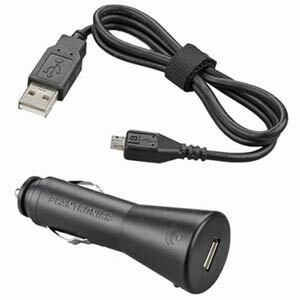 Take this Vehicle Power Charger & Micro USB cable with you and never worry about having your Bluetooth die on the road. Now all you have left to worry about is T.J., the surly airport security agent.